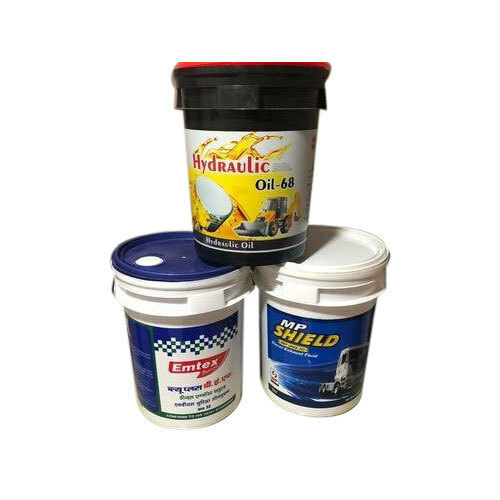 Since our commencement, we are immersed in presenting an elite array of Automobile Lubricants Bucket. Parekh Plastics was started in the year of 1985 under the leadership of Satish H Parekh for manufacturing Containers and Caps For Pidilite Industries Ltd. Today our infrastructure has increased manifold in terms of machinery and production capacity when compared to its inception. With almost two and half decades of experience in plastics manufacturing industry. Parekh Plastics has been one of the front-runners for various complex manufacturing activities. We value our Customers and endeavor to maintain their confidence by Providing the highest quality and meeting schedule in the most efficient way. To be recognized and respected as one of the leaders in plastics manufacturing industry. To serve our customers in the best possible way ensuring high-quality product in a most efficient way at the minimum lead time.